It is that season! YAY! Stuffed pumpkins for dinner!!!! YUM! 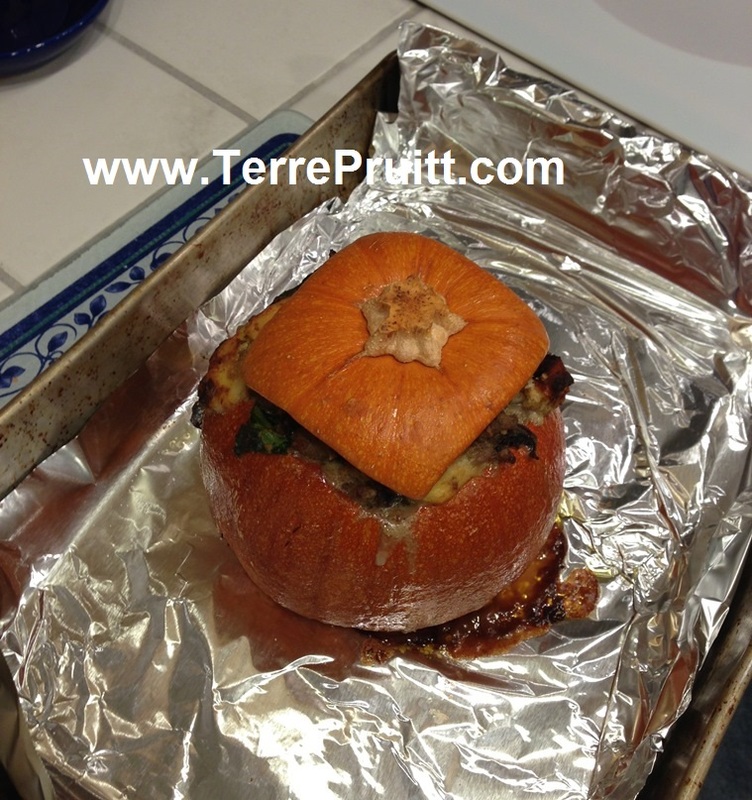 I posted this recipe in 2013 in my post Pumpkin For Dinner. But I was cleaning up my desktop a bit and I found these pictures from 2015 which are so much better than the ones from 2013. So I wanted to share them. My poor friends on Facebook get oodles of stuffed pumpkins pictures during the season! This is one of my favorite meals and this is the time of of year! 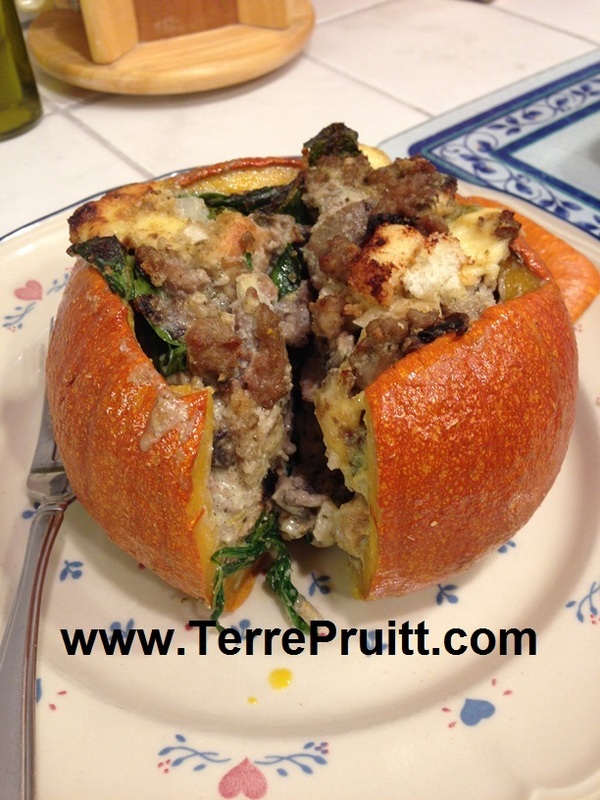 Now I am so hungry for a stuffed pumpkin! This entry was posted on September 27, 2017 at 5:09 pm	and is filed under Food. 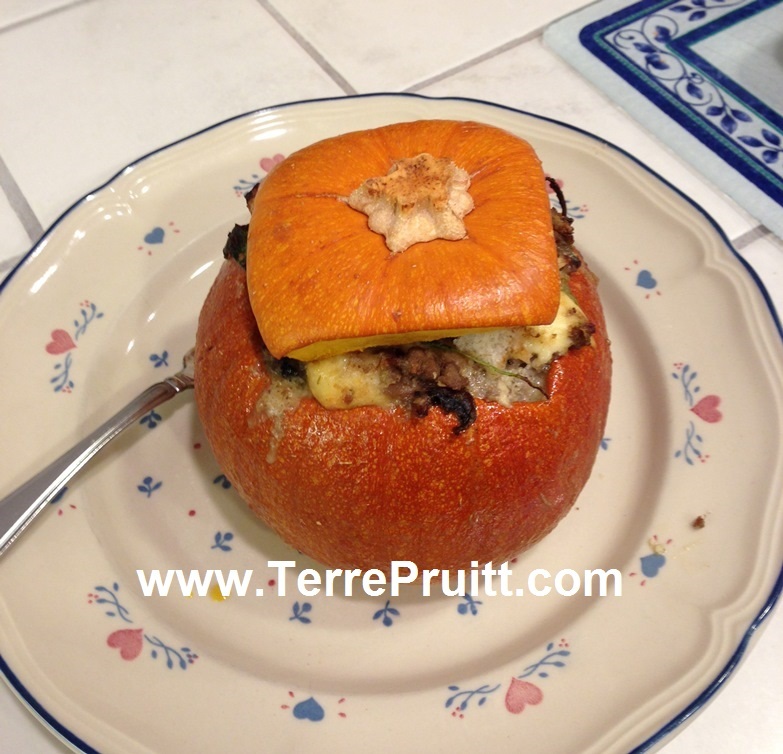 Tagged: Cheese, Fall Meal, pumpkin for dinner, pumpkin recipe, Sausage, Stuffed pumpkin. You can follow any responses to this entry through the RSS 2.0 feed. You can leave a response, or trackback from your own site. Have never seen a recipe like this! Do you eat the pumpkin too? Oh yes! The ENTIRE thing. Well, except the stem and the bottom part (what do they call that?). 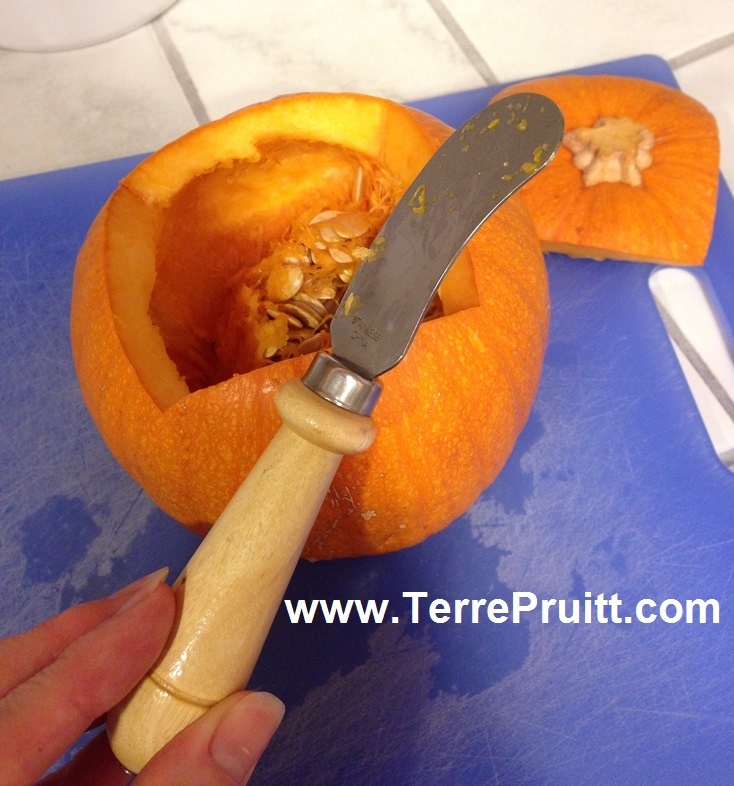 The pumpkin skin cooks up tender, like a potato skin, but ya just slice into it and eat the WHOLE thing. YUM! I am going to have to make this next week! I saw sugar pumpkins in the store last week!!! YUM! Haha I get that! This crazy weather! Yeah, I don’t like it when it is hot and turning on the oven for so long when it is hot, just doesn’t work for me. Then sitting down to a nice hot pumpkin in the heat — no, thank you! But when it is chilly and you want to have a nice – filling, yummy – hot meal. It is great! I am hungry for pumpkin too! You first inspired me; now I have my eye on them at Trader Joes…little sweet pumpkins. I am going to make some when our adult children visit us in less than weeks! Yay! They are so good. So many ways to make them. I just roasted a butternut squash last week. Just three some cheese and sausage on it. Dinner for two night with a side of veggies! I have tried something like this in the past, but it has been a while. It tasted good as I recall. I have never stuffed peppers. I need to do that one of these days. While I LOVE bell peppers I am not a fan of them cooked . . . . probably why I have never made them. 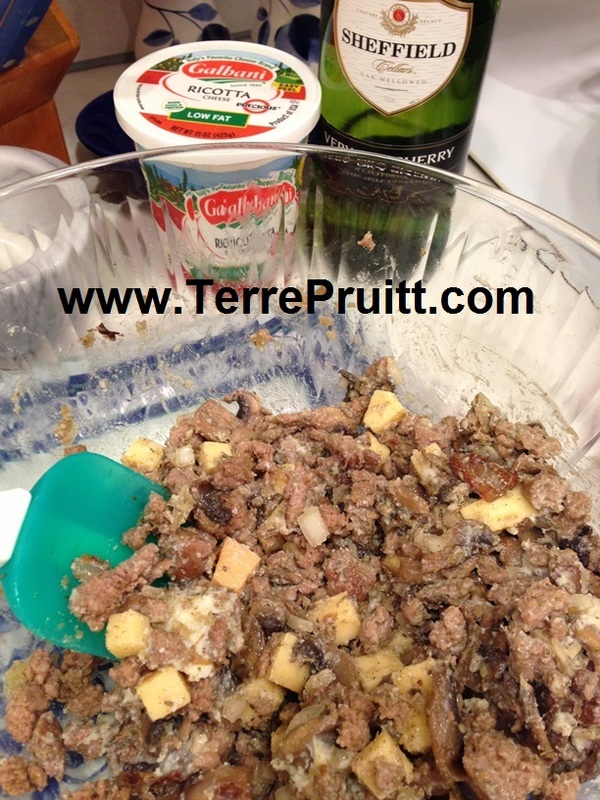 Do you have a favorite recipe for them?